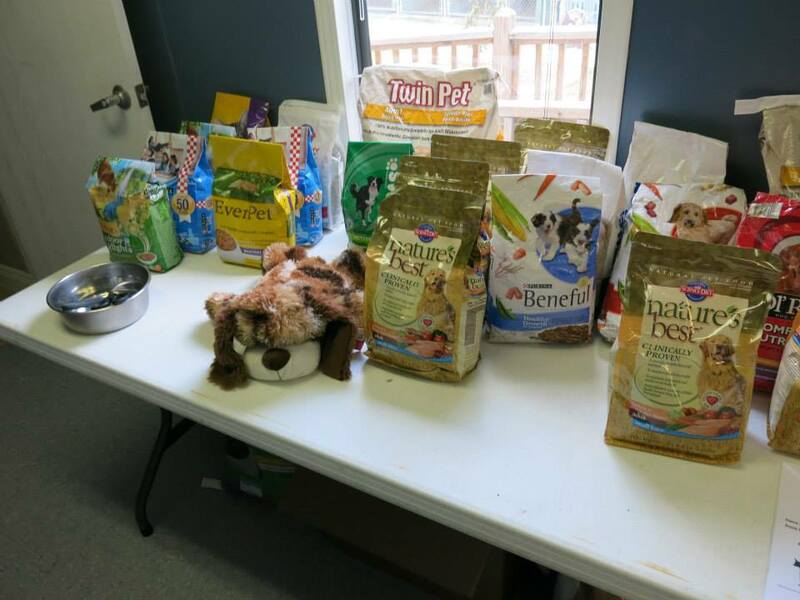 Southern Pines Animal Shelter is proud to partner with the ﻿Edwards Street Fellowship Center﻿ to open a pet food bank to provide dog/puppy and cat/kitten food for low-income pet owners. This project works to help families provide food for their pets helping them to keep their pets in loving homes. 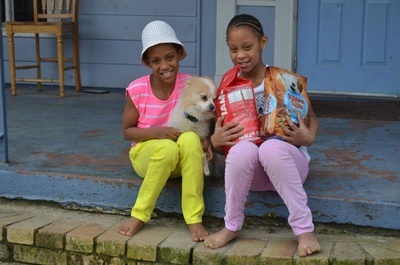 This pet food bank, which provides supplemental food to food pantry clients one time per month, is a first for the Pine Belt. 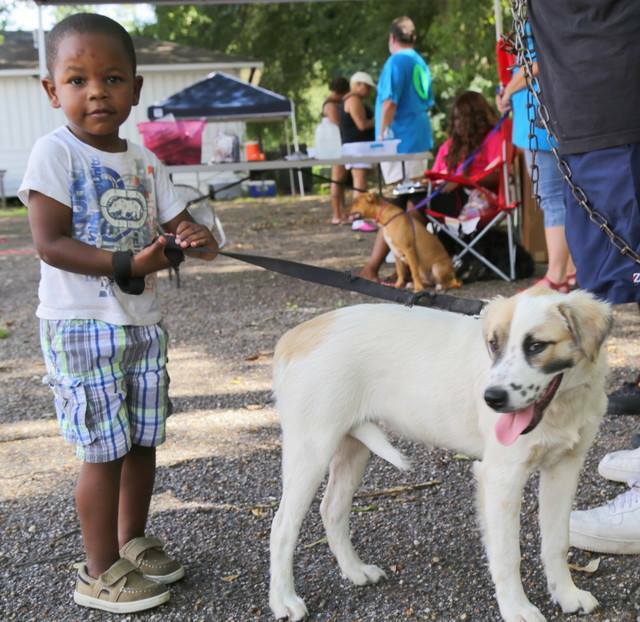 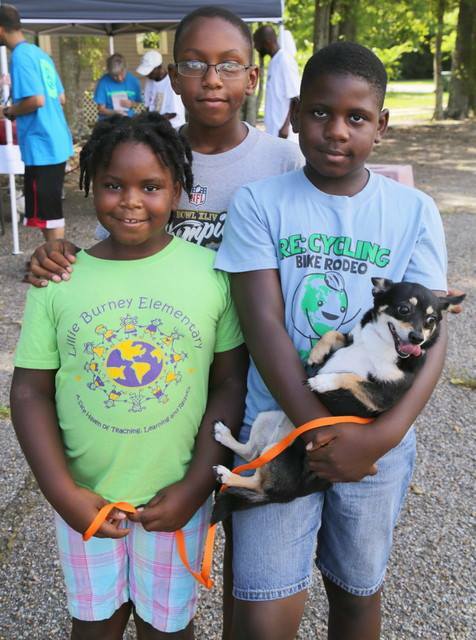 Southern Pines is proud to partner with the Hattiesburg Area Habitat for Humanity in the Houses for Hounds Program. Through this program, Habitat for Humanity utilizes groups of youth volunteers to build doghouses. 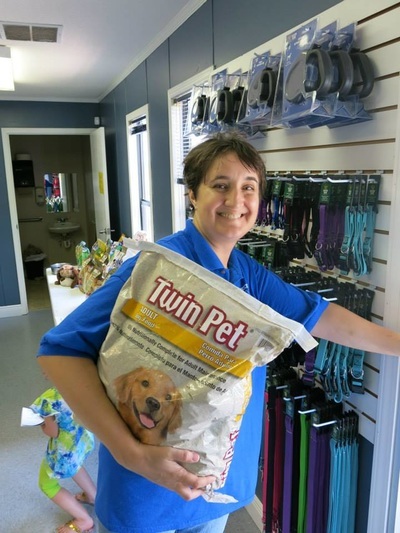 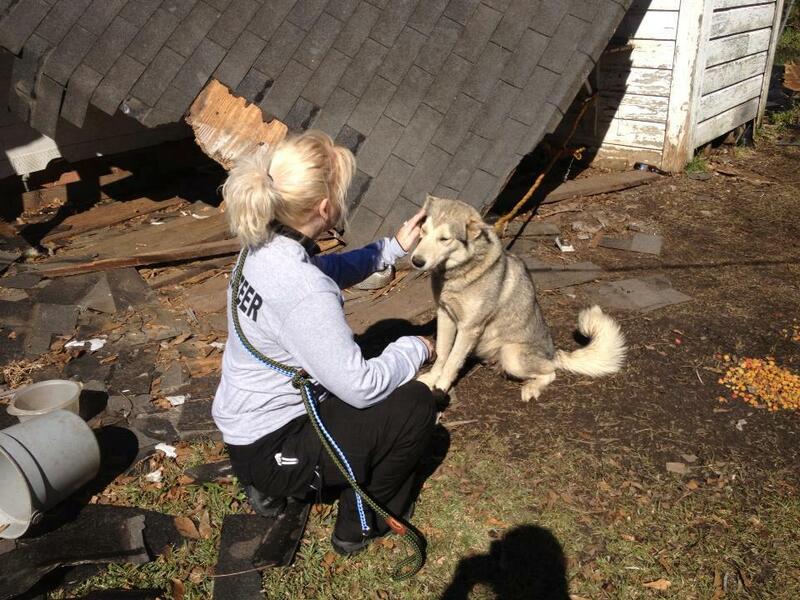 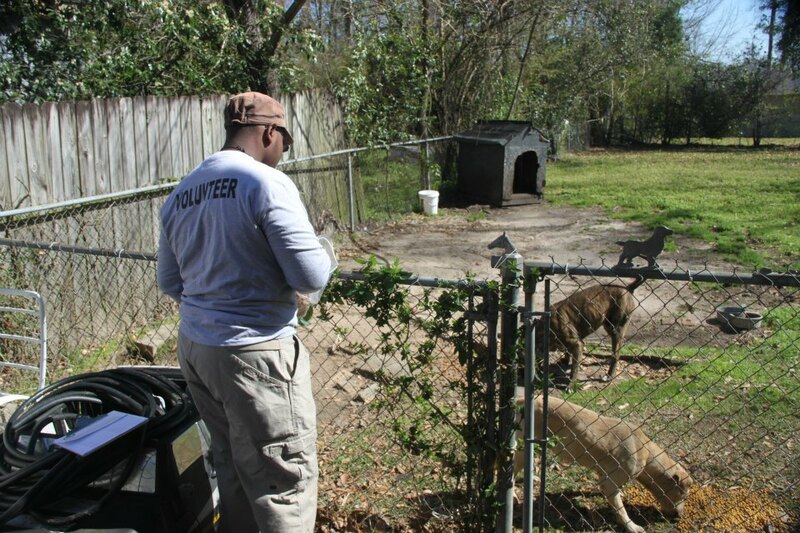 The houses are then distributed to community members in need by Southern Pines Animal Shelter. 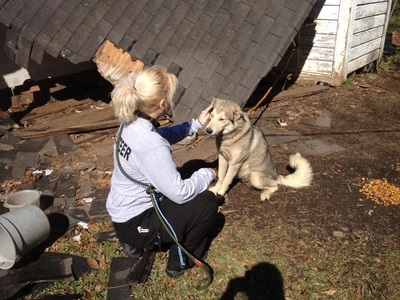 This important program helps to provide shelter to animals to protect them from the elements and to keep them safe and happy in their homes and out of the shelter environment. 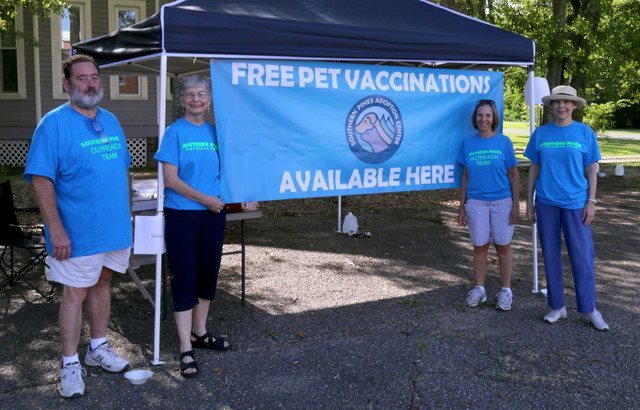 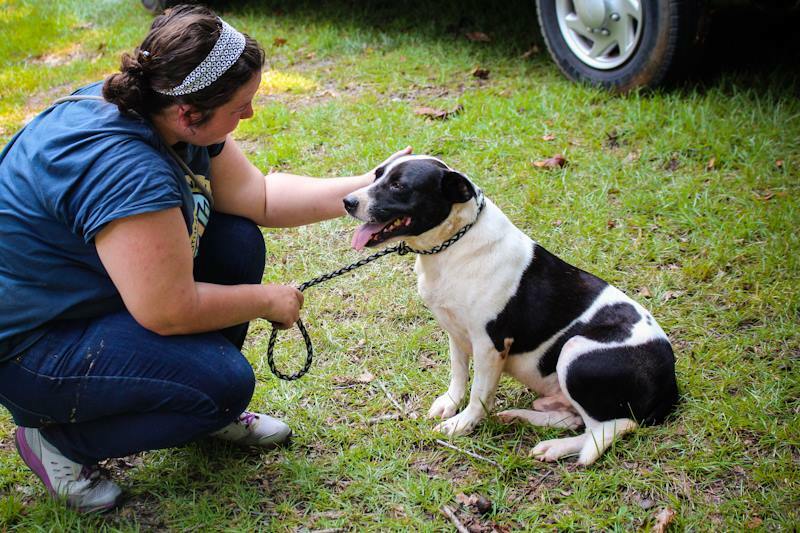 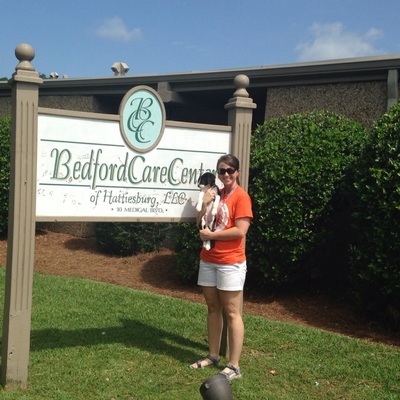 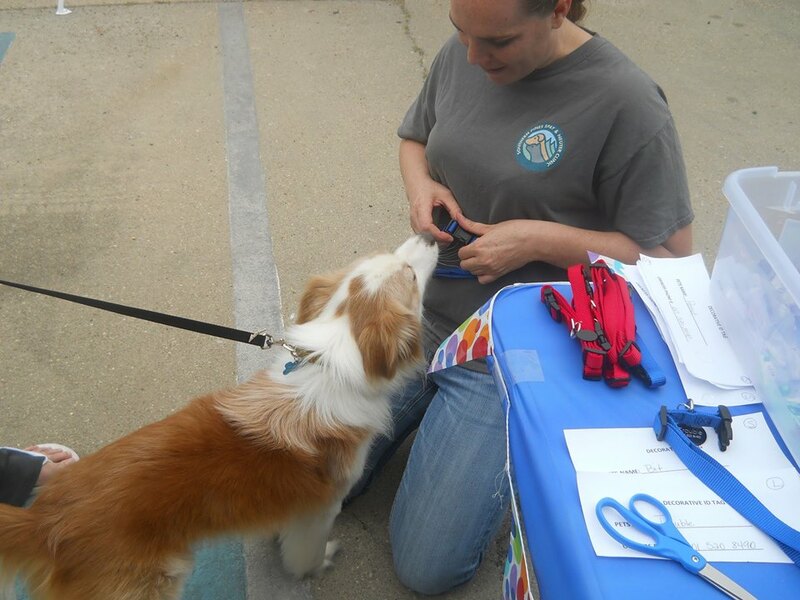 The Southern Pines Spay & Neuter Clinic offers a variety of community outreach programs and services including subsidized spay and neuter surgeries, affordable wellness services, free rabies clinics, and more. 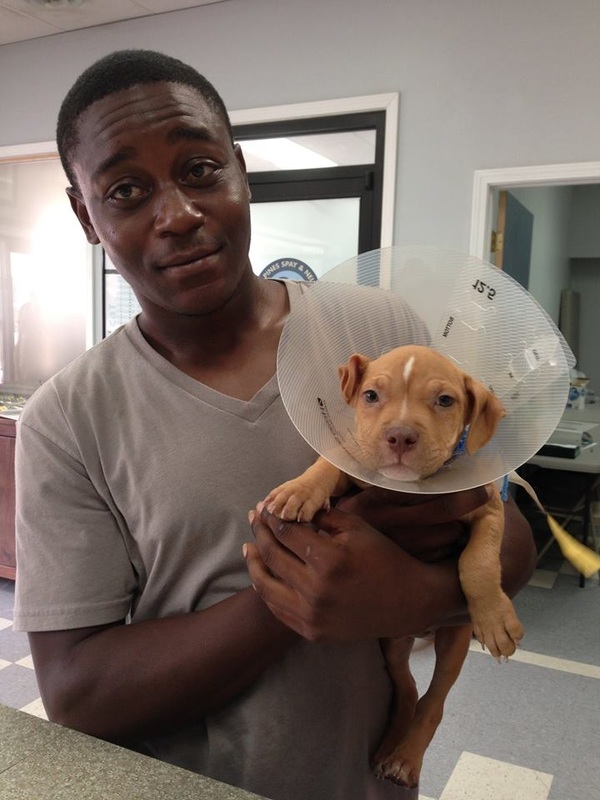 The clinic is fully funded through grants and private donations and completed its 50,000 surgery in 2017.